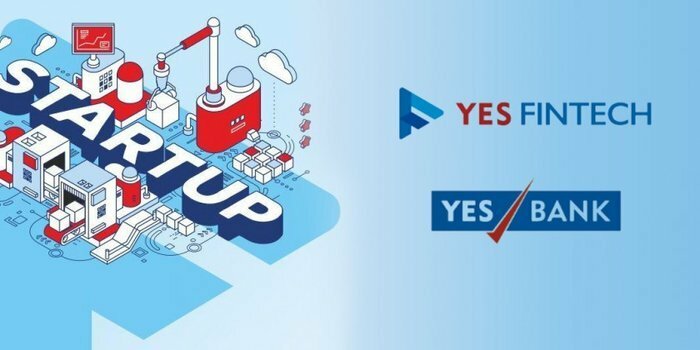 YES BANK, India’s fourth largest private sector bank announced graduation of 7 startups from the Autumn cohort of its Global Fintech Accelerator, YES FINTECH. The 15 week innovation program focused on mentoring start-ups to develop scalable business solutions. 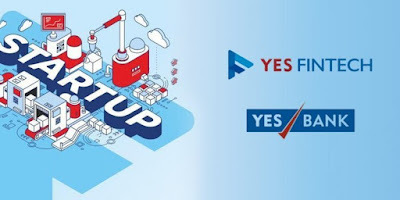 The 7 start-ups also had a unique opportunity to access YES BANK‘s vast network of 2 million+ retail, 10,000+ SME and 5000+ Corporate customers in addition to Digital banking infrastructure support and funding access. The Demo day, where each of the 7 start-ups had the opportunity to showcase their co-created solutions, was attended by a network of leading corporate clients of YES BANK, media executives, startup mentors in addition to the startups of YES FINTECH’s first cohort and Investors across verticals such as Finance, Technology, Capital Markets, Entertainment and Media etc. Several corporate partners expressed interest in adopting the solutions and will now enter into definitive contractual negotiations with the respective start-ups. 5 of the 7 startups have successfully completed PoCs and are to moving to commercialization, and 3 are in process of raising funds on the back of successful PoCs. *Sentimer, a Spanish fintech startup, offers AI and voice based automated customer support and transactions for MSMEs with the goal of improving customer experience via simpler, intuitive and homogeneous support service. The solution has the potential to be scaled by integration with smart speakers/ personal assistants developed by internet giants. * bNesis based in Warsaw, Poland, bNESIS is a fintech startup focused on building a unified API service for enabling credit scoring and SME profiling via leading e-commerce portals for loan disbursement basis GST returns and transaction data. *Pingal uses data science and natural language search to provide data driven decision making and real-time reporting on business KPIs. The Mumbai based startup launched operations in May 2017 and are looking at bagging multiple corporate projects within a year, with support from YES FINTECH. *Developing risk containment solutions for faster risk profiling and mitigate NPAs and loan frauds by locating defaulting absconders and tracing their assets for recovery using Karza’s advanced machine learning and data mining technologies. *Balance is deepening the bank’s penetration in the new to bank/youth segment by developing a savings habit and enabling smart investments. Balance is a personal savings app that aids financial education among youth to save the petty change and invest in FDs and mutual funds. *Fyle links email, consumer apps and other platform to simplify and automate recording, sharing and processing of expenses and invoices to a one-click process within an organization. Bangalore based Fyle has also recently raised funds from Pravega Ventures and Beenext, a Singapore-based venture capital firm. *FinBit offers loan decisioning by automated analysis of bank statement to enable underwriters in understanding a customer’s financial behavior.